It has been a busy summer. We’ve got a lovely new office and a shiny new blog. It’s amazing to think our family has been part of Haggis UK for five years now. Since 2009, we’ve grown from a simple delivery service to a thriving luxury hamper business. We are passionate about championing Scotland’s award-winning haggis – in the UK, Europe and chosen countries overseas. And we know we can’t do it without your interest. We deliver the finest fresh Macsween haggis around the UK-England and Europe, and superb tinned brands Grants and Stahyls haggis worldwide. We are always trying to improve our service too. Have you had a look at our diabetic gift hampers and gluten free gift hampers? 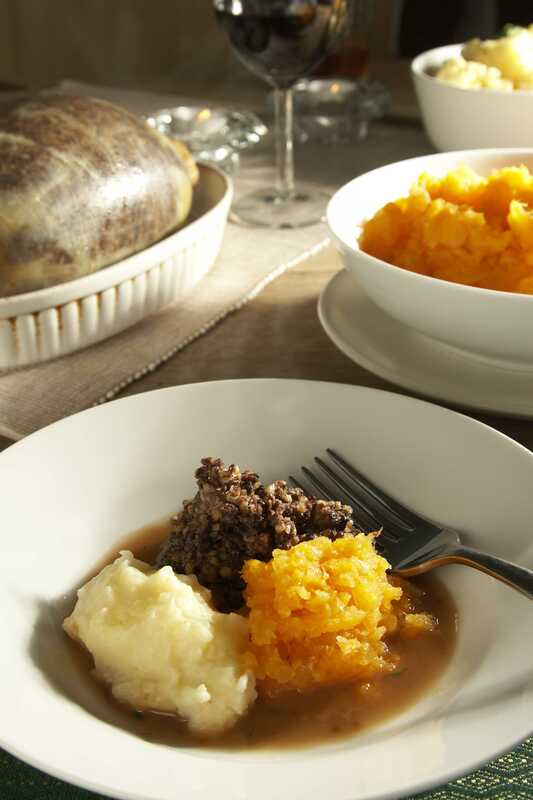 We will be using this blog to share special offers, chat about exciting ways to enjoy traditional and vegetarian haggis as well as to answer your questions. So if you’d like to get in touch, please email us or feel free to leave a comment below. It would be great to hear from you.